The group consists of members from England, Japan, South Korea, Australia and New Zealand. They create original internet-age electronically-tinged indie pop music. 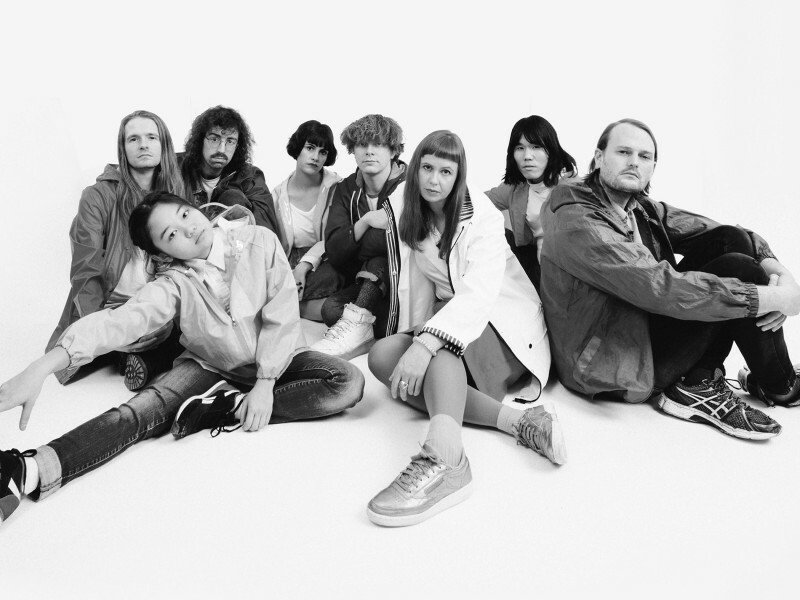 Describing the creation of Superorganism's songs, Orono Noguchi says, "It usually starts with us listening to music and talking about music, art, and all kinds of stuff in the kitchen. Then, one of us would come up with a very basic idea for a song. We'd then send the file back and forth among the group and add on some random ideas that we have. We'd keep working on it until we have a final product." "We've got the guy making the videos downstairs, mixing in the other room, [and] singing going on [elsewhere]," Harry says in regards to their live-in studio. "We've created this kind of warped version of a pop production house.